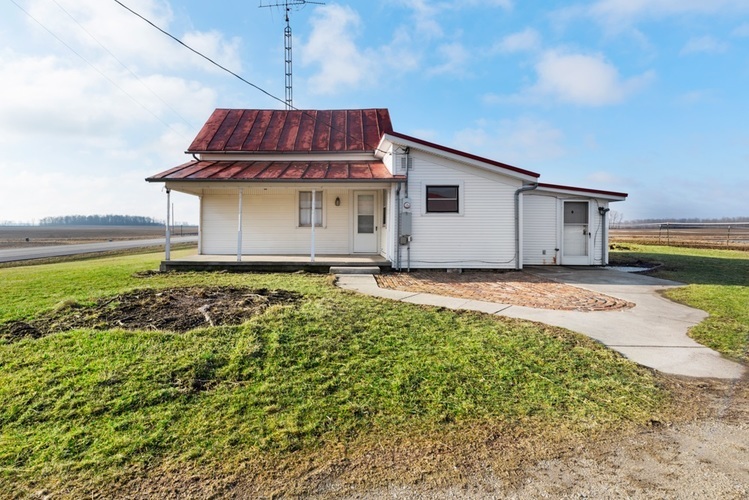 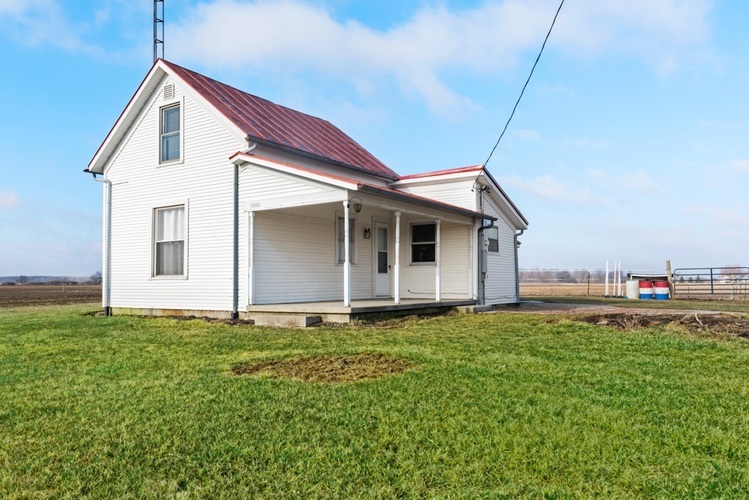 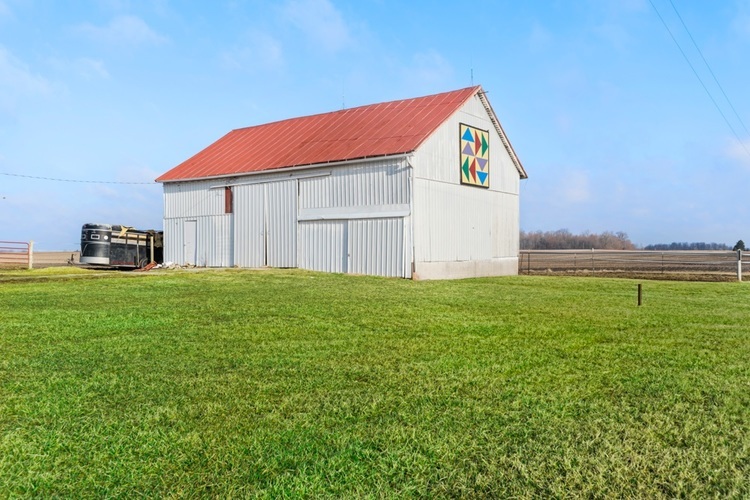 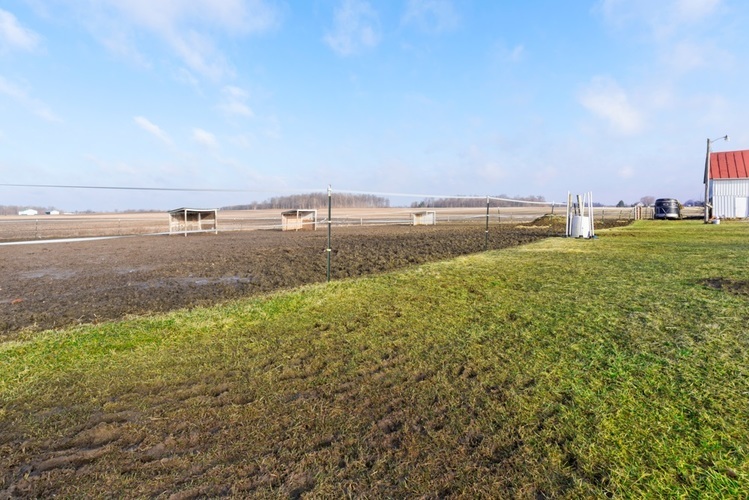 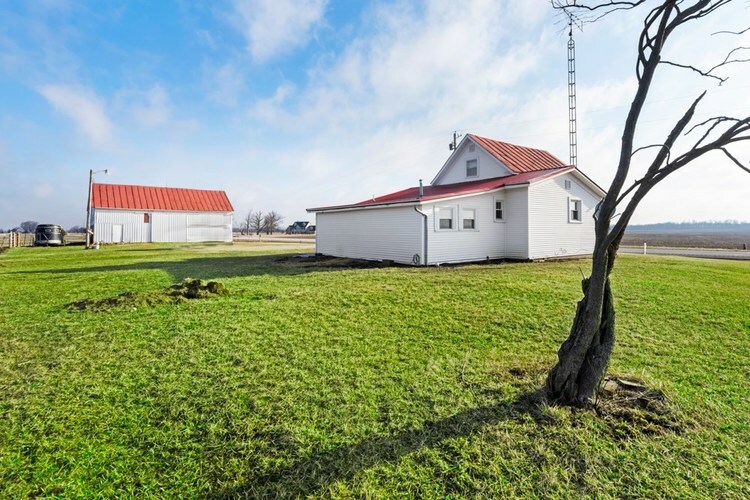 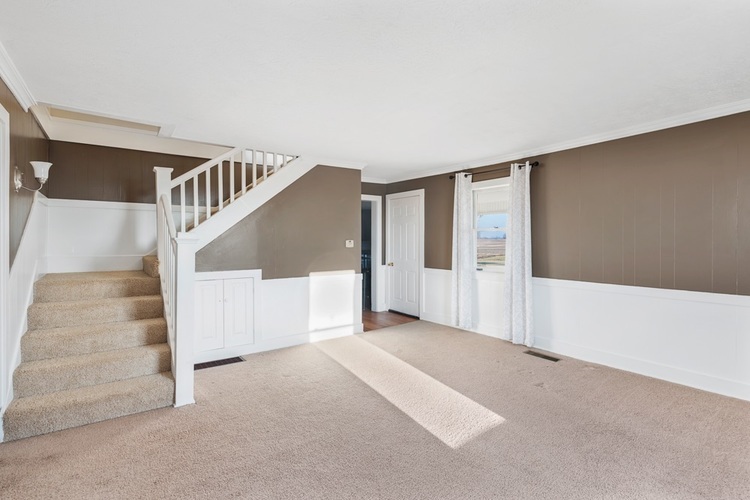 Updated 2 bedroom farm house situated on +/-3 acres with pasture and 30'X48' barn with stalls. 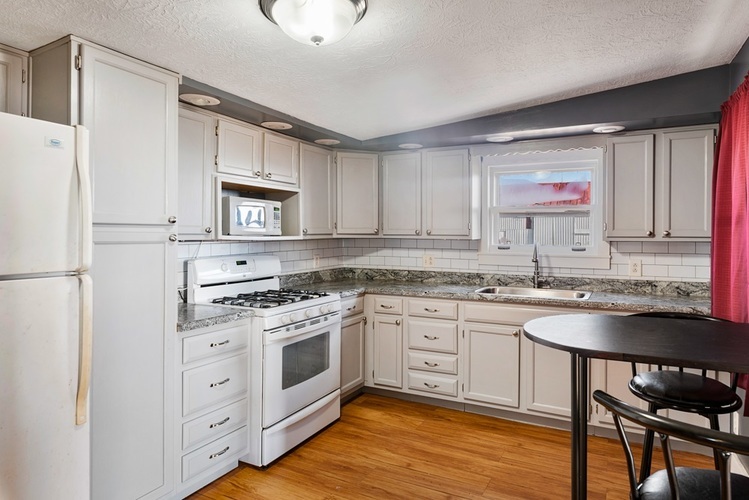 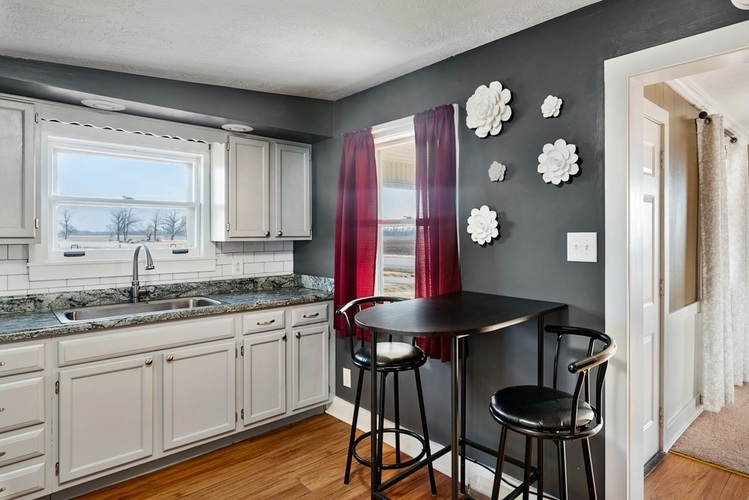 On the inside you will find a large kitchen with tile back splash, appliances included. 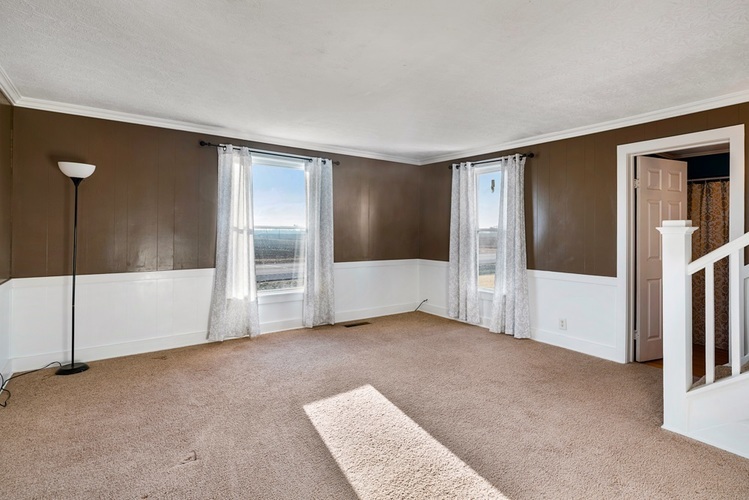 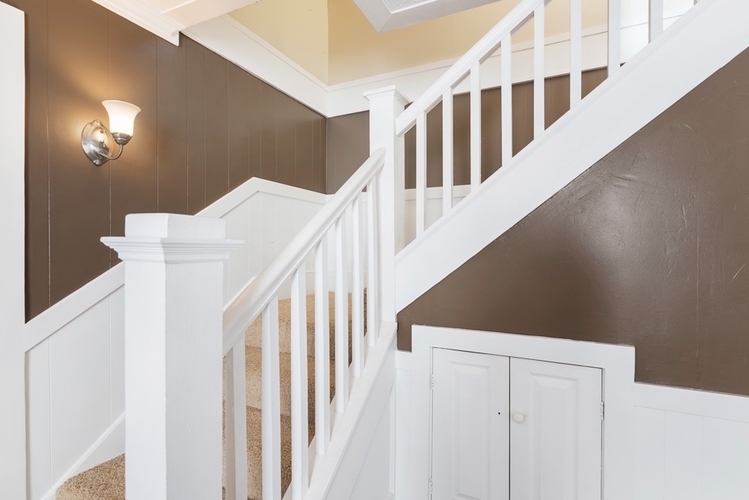 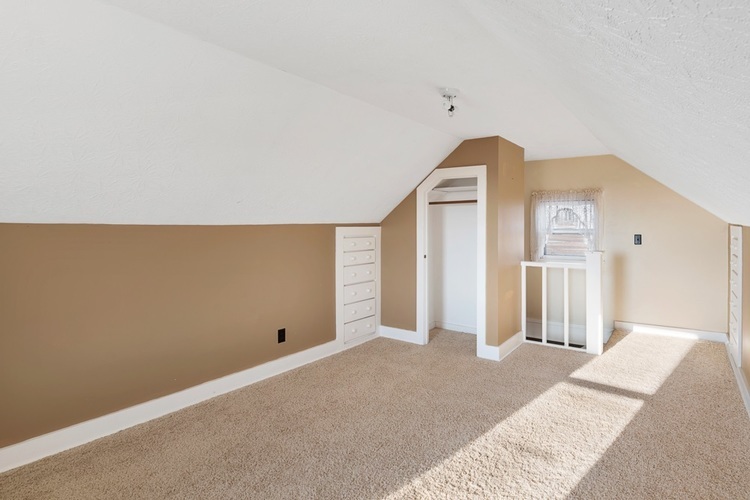 One bedroom located on the main floor and another large bedroom upstairs. 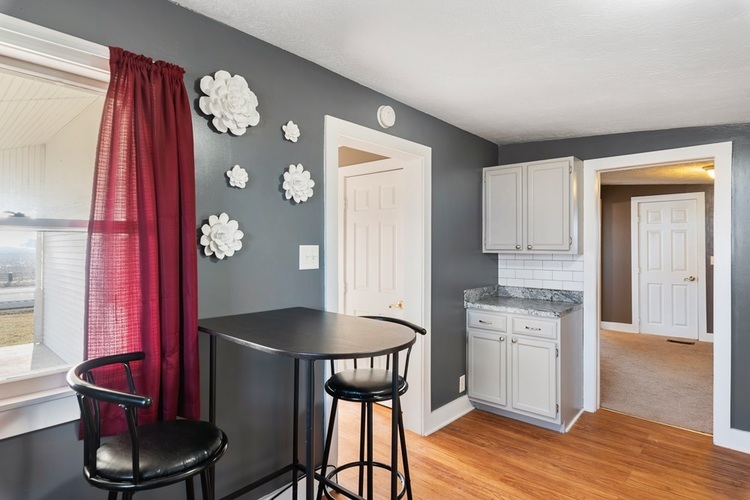 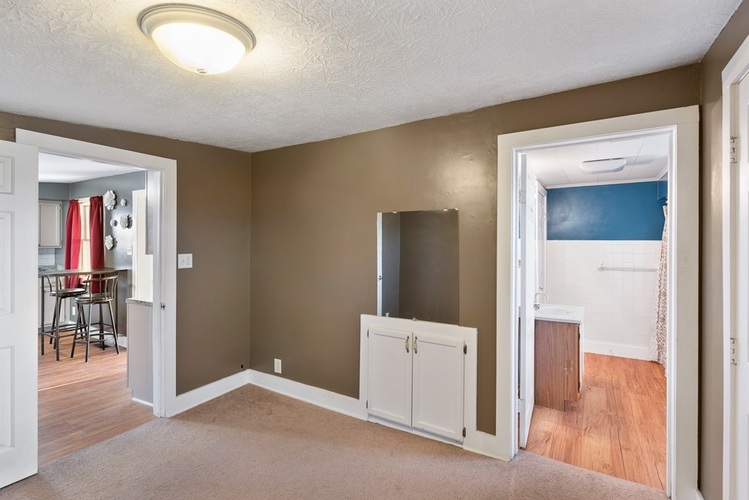 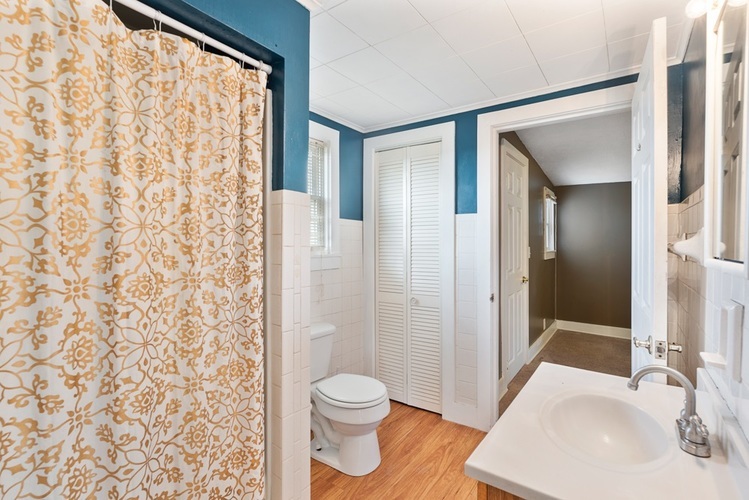 Nice laundry room with another half bathroom. 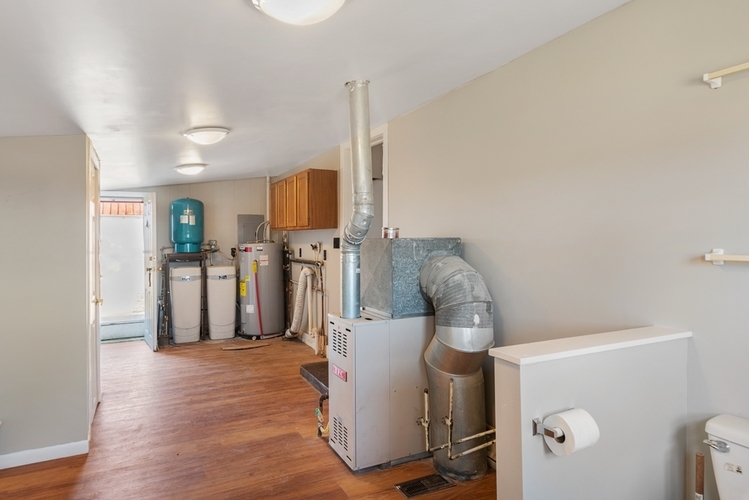 Gas forced air heat and priced at only $104,900!